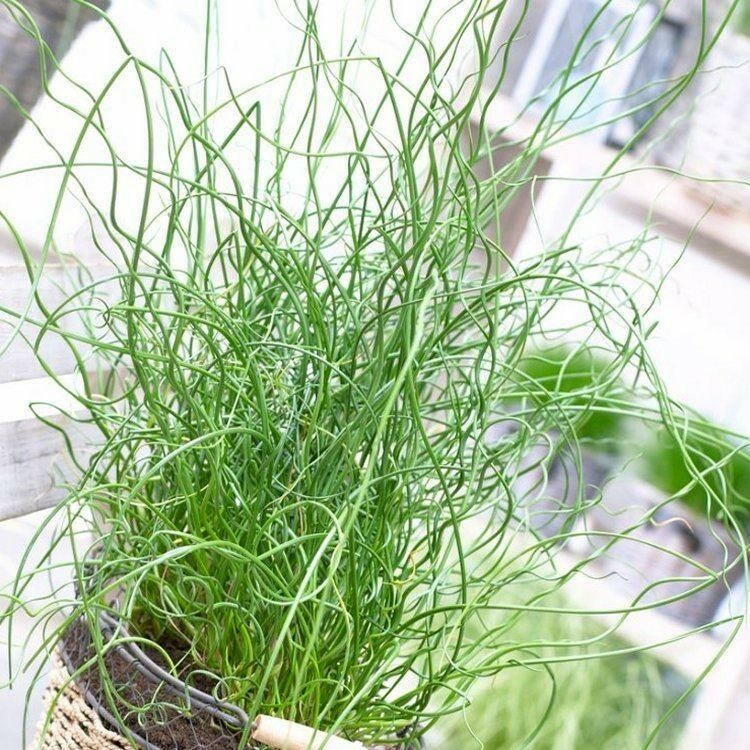 The bizarre corkscrew rush is a confused little plant. Small but impressive, it has dark green, wire-like foliage in a tangle of curious spirals, some this way, others that. An unusual evergreen addition to containers, planted with spring bulbs and summer flowers, as well for planting next to the pond or in damp, shady beds. Fully hardy, try combined with other ornamental grasses, or even as a potted plant as a conversation piece indoors on a cool windowsill. Supplied in approx. 1-2 litre containers.